United Way galvanizes people to speak out for change. We're amplifying individuals’ voices on important community issues. As the largest privately-funded nonprofit in the world, we provide a platform for people to take meaningful action that makes a difference. 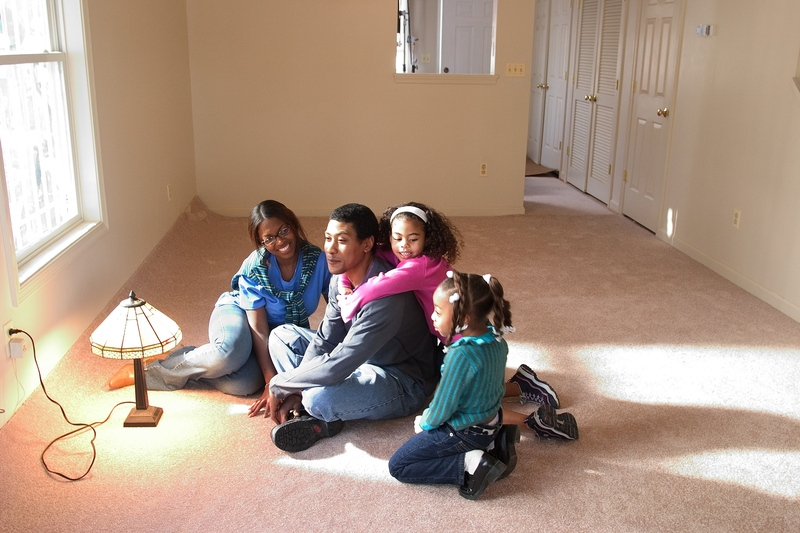 In 2012, United Way of Rhode Island stepped up its work to support better and more affordable housing. United Way and community organizations led grass roots and government-level activism to successfully pass a bond that provides $25 million in affordable housing improvements for the people of Rhode Island. Dividendo por Colombia (United Way Colombia) partnered with local secretaries of education in 23 municipalities, local organizations and education experts to develop a reading and writing program, first implemented in 2004. Today, the program benefits 96,100 students and 2,404 teachers in 192 educational institutions. United Way joined with community organizations to secure over $435,000 for early learning providers in Indiana, adding 586 new seats for low-income four year olds in the state’s “on My Way Pre-K” program. Almost 120,000 Calgarians live in poverty in Calgary, struggling to meet their basic needs let alone save for the future. The City of Calgary has played a major leadership role in co-sponsoring with United Way the Calgary Poverty Reduction Initiative (CPRI). Following significant community consultation, a strategy was developed and adopted by both organizations on May 27, 2013. United Way joined with community organizations in 2014 to pass a state bill to fund preschool for low-income students through private investments, adding 750 new seats for four year olds in public and private programs. The law paved the way for a “pay for success” model for early education – the first of its kind – in which private investors make a loan to proven programs, and the state pays them back only after the program demonstrates positive results. United Way’s Policy Agenda for the 116th Congress helps fulfill our obligation to assist policy-makers in crafting the best possible governmental policies in the areas of health, education, and financial stability, while also tackling important policies that strengthen communities at-large. The Supplemental Nutrition Assistance Program (SNAP) is the nation’s largest anti-hunger program. We applaud Congress for passing a bipartisan Farm Bill, which protects and strengths SNAP. SNAP provides access to food for those who cannot afford it. It's an important temporary lifeline for millions of Americans – mostly children, seniors and veterans – many of whom are in school or work but can’t make ends meet. Join us in thanking Congress for reaching a bipartisan compromise that will enable millions to continue to access essential food support. VITA leverages volunteer power so that millions of Americans can access free quality tax preparation, asset-building resources and financial education services. We’re asking Congress to shore up support for this vital public-private partnership to build financial stability in communities around the country. Check out how local United Ways are leveraging VITA volunteers to support millions of Americans and return millions of dollars to communities. The Tax Cuts and Jobs Act has drastically impacted charitable giving for 21 million Americans and will damage the very fabric of the charitable sector and our communities. Fewer charitable donations means fewer resources to fund private food banks, homeless or domestic violence shelters, provide daycare, or job training. United Way is continuing to weigh in to on solutions that support American values of giving by expanding charitable giving tax benefits. Join us in asking Congress to protect charitable giving and fight for charities.